Time is running out to get your taxes done! But last minute is leagues better than late! If you’re scrambling to find some eleventh hour deductions and possible savings, we’ve put together a list of possible options. If you need last-minute assistance, get in touch with us today. And don’t forget, a tax law attorney can typically file the necessary paperwork to get you a non-penalty extension. Get in touch today if you need help. Yes, the new tax code did change some long-treasured deductions, like transportation and entertainment write offs. But there are other options to replace them. 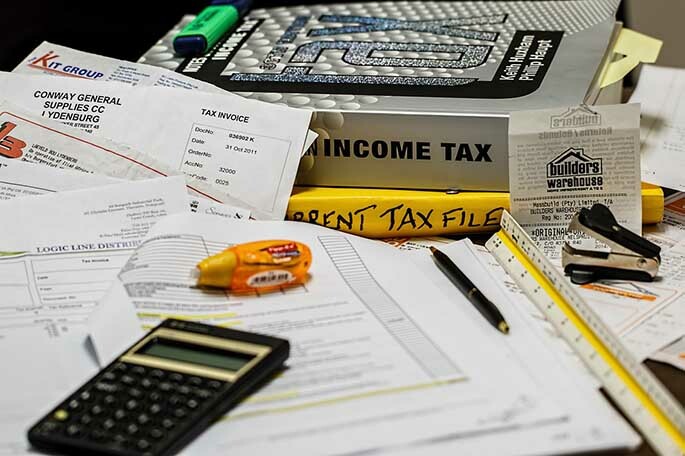 In this article we go over the deduction changes. It’s directed at businesses in Chicago, but the advice applies from coast to coast. One of the best things to come out of the new tax code is the increased business pass-through rate. Some analysts believe the new rate will slash business taxes by a fifth. To learn more about how it now works, click here. Transferring money to other people is a legal and legitimate way to lessen your tax burden. The key is doing it correctly, within international, federal, and state guidelines. That’s where we come in. Gordon Law develops tax positions for businesses of all sizes, investors in all stages, individuals of all ages, and families in every tax bracket. In this post, we also discuss shifting expenses and maximizing credits to lower your taxes. Click here to learn more. The new tax code includes new depreciation deduction standards that could prove highly useful to small businesses that use automobiles. In past years, certain depreciation write offs were capped on an annual amortization schedule. Now, businesses can deduct full amounts in the year of purchase for certain automobile, equipment, and real estate purchases and investments. Click here to learn more. Did anyone at your company have to take paid medical leave at some point last year? If so, you may be able to claim a tax credit. Not every employee qualifies, nor does every leave of absence. If you have questions, get in touch. We can walk you through the parameters and help you determine your eligibility. Click here to learn more. Want to Save on Your Taxes or Get an Extension? Get in Touch! We’re here to help. Get in touch today. We’ll chat about your tax needs and layout options. Time is running out. Call today.